A superb utility - highly recommended! 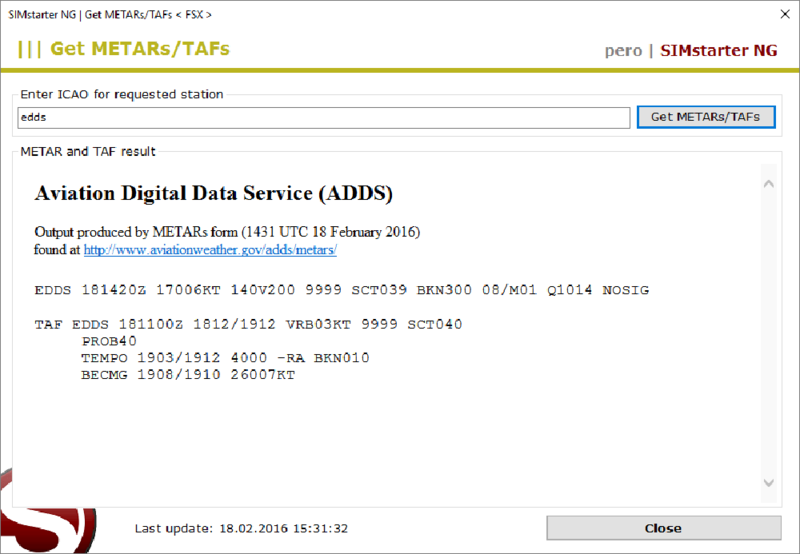 I would regard this as an essential addon for FSX if you want to minimise the risk of OOM related crashes. Could never imagine starting a flight any other way, the programs capability is endless. Take the time to set it up and you will see the magic and genius of this software. Support is outstanding! Capt Pero will answer any questions and fix problems immediately or sort out your issues. If you have a request to make an improvement he listens. You cant go wrong. 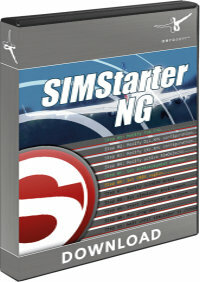 are still unsure..take a look in the manual for simstarter-ng. 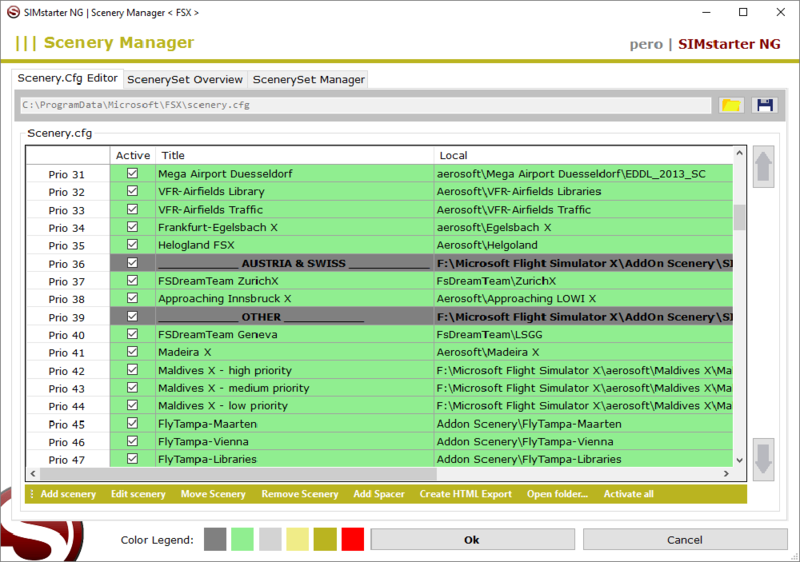 It does what is says, fully customizable software, you can create several custom settings in order to load in the Sim the only necessay scenaries if you fly IFR avoiding OOM problems and nice fps. Easy to use, good manual to read , overall a good purchase!!! I'd had this program for about 6 months and never used it. However, I got tired of tyring different boosters and configurators. I'd tried this product back when I bought it and wasn't impressed. But I saw a tutorial on how to setup my SimStarter config up and WOW! Great program, glad I gave it another try. Highly recommended. Absolutely awesome. 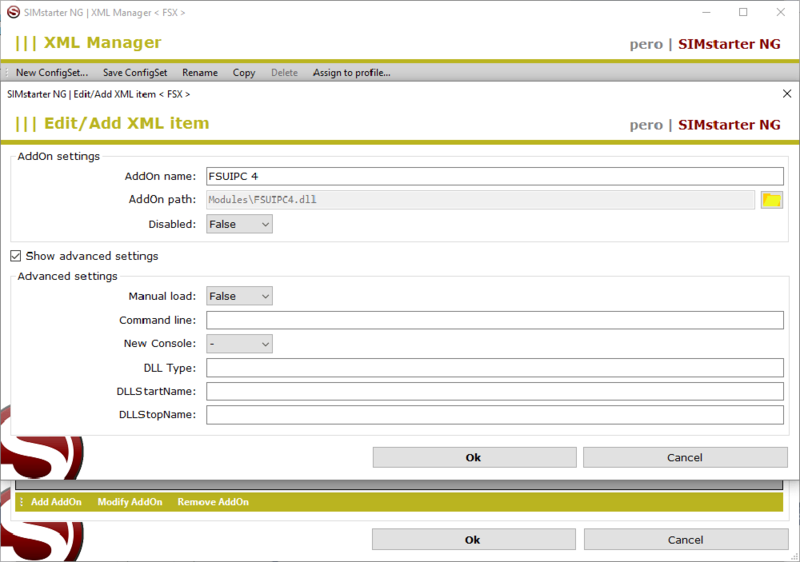 A must have for everyone managing large scenery and addons. 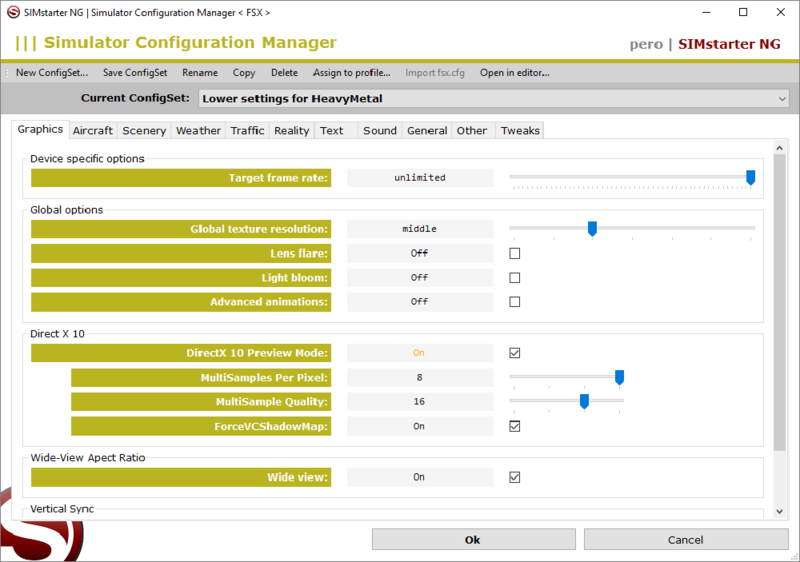 Don't be put off by the rather simplistic GUI. It does what it needs to. As for the program this is a seriously powerful piece of software. I had a few glitches to start with regards to file access...not the programs fault. This does everything from tweaks to scenery configs and batch starting of 3rd party software. Excellent buy. Well pleased and very impressed. 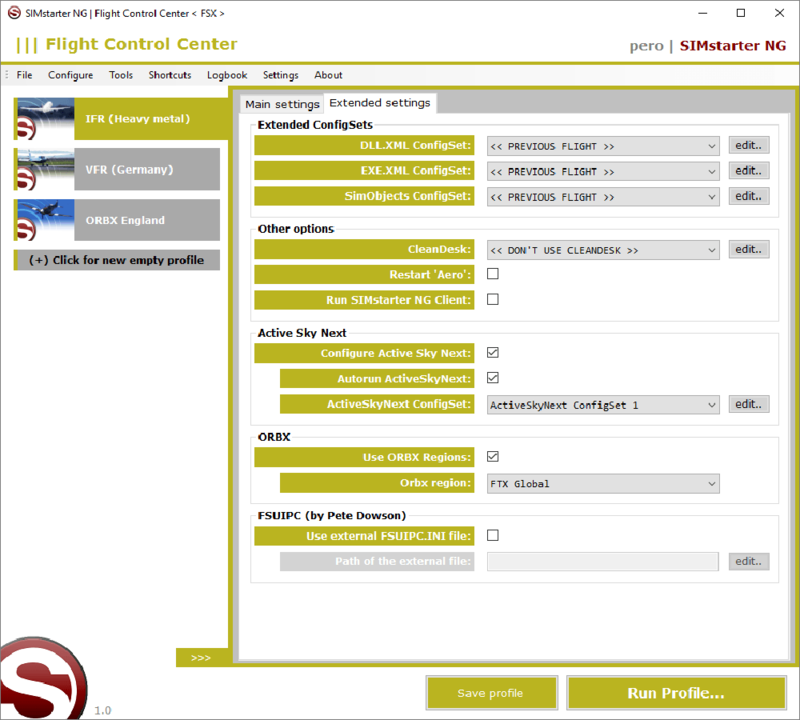 Great program easy to use, you can control it all from simstarter,it just make fsx run more smootly,highly recommanded dont cheat yourself buy it, you will not regret. 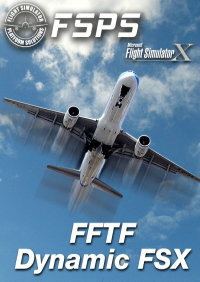 It is a must have for flight simulator, this is the first fsx program where I can see a big improvement in my simulator. Using simstarter I have had a big increase in my FPS. between 15 and 20 FPS. It is not expensive for the big utilities. This is an amazing piece of utility software. 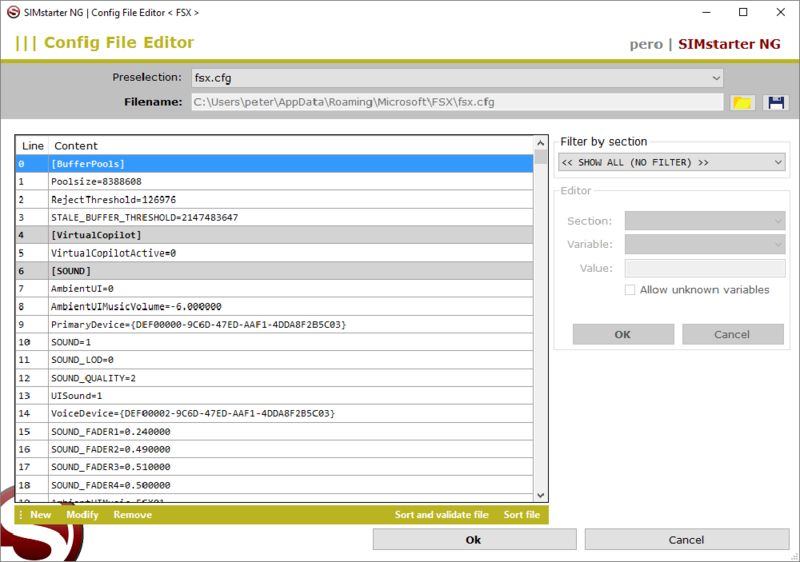 Don't let the rather bland screenshots of its GUI trick you into thinking this is a armature effort...It's Not! While being incredibly powerful it's not difficult to use once you get use to the concept of how it operates. I had passed on purchasing this many times simply thinking that there is nothing this program can do that I can't do myself and it will end up just being another utility to run prior to flying; I could not have been farther from the truth. The more I use the program the more I am beginning to realize it will be an essential add on for me. I have a lot of scenery and the ability to group and manage it alone is worth the price. Not anymore, Sim starter can do all that plus configure the internal simulator settings for the type of flight I will be doing on that run. I highly recommend this add on! After previously trying the freeware version which trashed my P3Dv3 installation on the first go, I was somewhat apprehensive at buying this. However, I decided to give it a try again since this new retail version is almost a complete re-write and clearly stated it had P3Dv3 compatiablity. I am so glad I bought it! 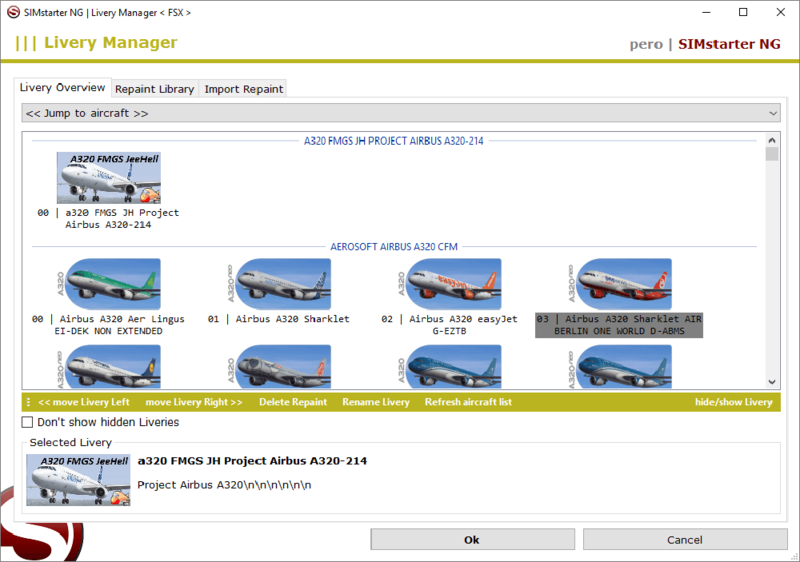 Along with the capability to define scenery sets so that you only load the scenery you need to for your flight, you can create custom profiles for sim settings and importantly, custom DDL.XML and EXE.XML files for the type of flight you are doing. Fancy doing a flight in ORBX Pacific Northwest in a GA aircraft? No problem! 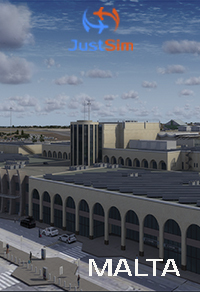 Just create a scenery set only loading ORBX regions and airports for the western USA and a nice and lean DLL.XML that does not load resource heavy addons like Ultimate Traffic 2, etc. 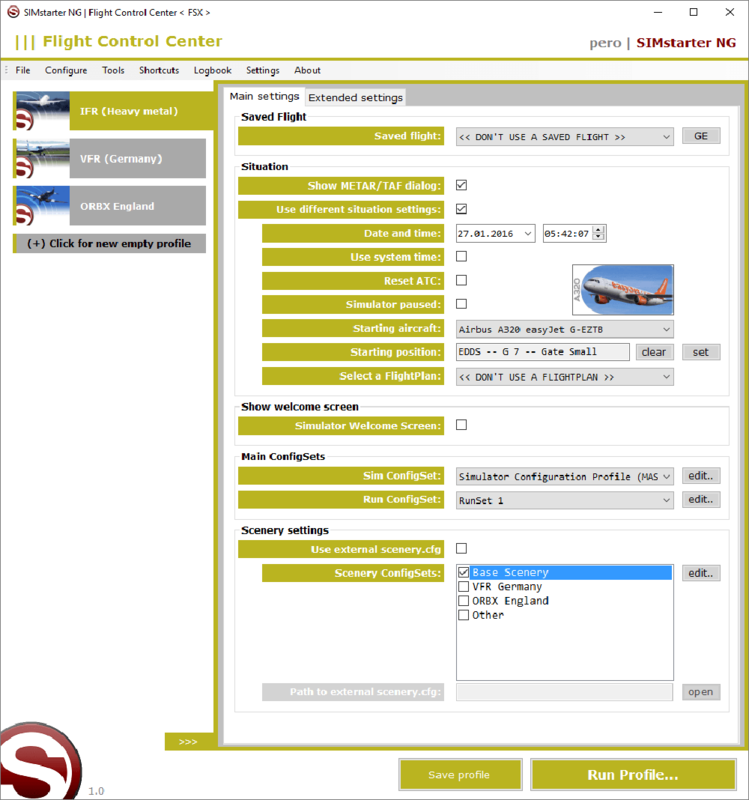 Not only will your load time be greatly reduced but the in sim performance is improved with smoother frame rates thanks to not running anything or any scenery that you do not actually require for the flight. 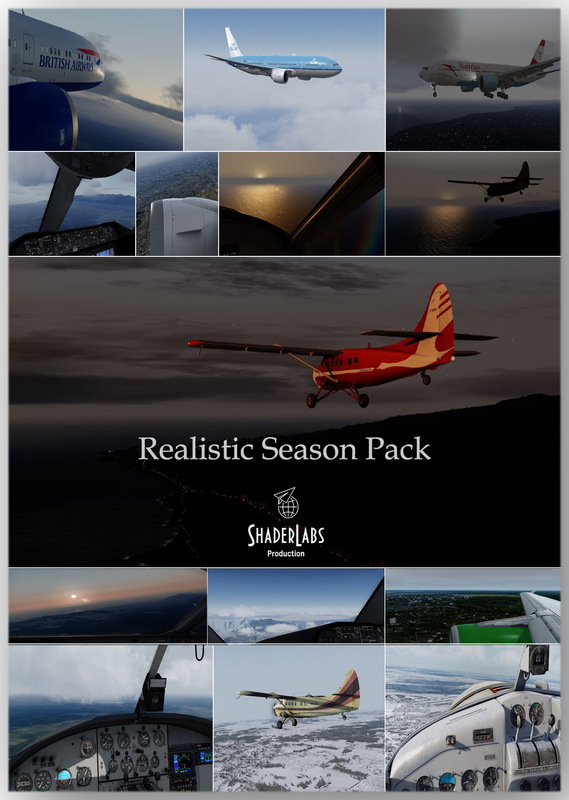 Likewise, if you fancy an airliner flight - then simply load your profile that drops out all general aviation related addons and excludes all your small ORBX airports. It really is a superb app for loading up your sim with the exact custom setups you need for the best performance from your sim. 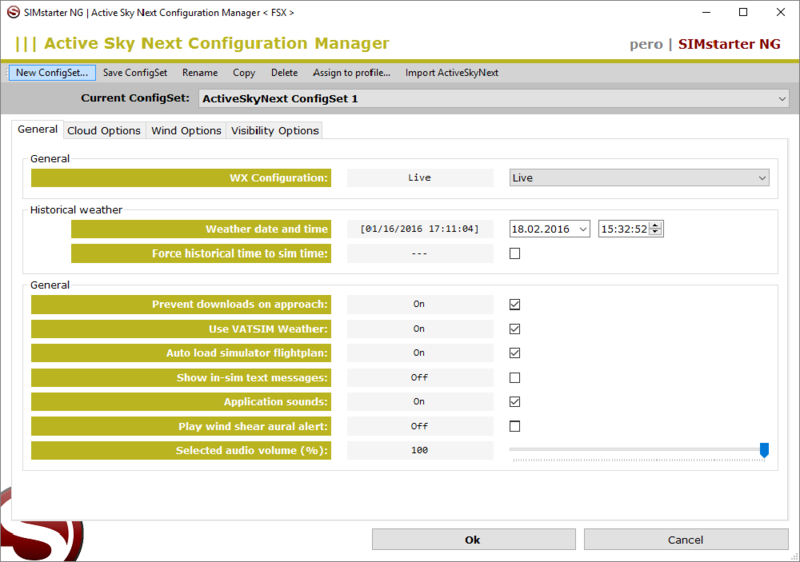 Don't be put off by the rather simplistic GUI. It does what it needs to. As for the program this is a seriously powerful piece of software. I had a few glitches to start with regards to file access...not the programs fault. This does everything from tweaks to scenery configs and batch starting of 3rd party software. Excellent buy. Well pleased and very impressed.